mutually beneficial, respectful tenant/manager relationships. Come see for yourself! Refinished 2 Bedroom 1 Bath plus office. CLASSIC HOME in Old Town. 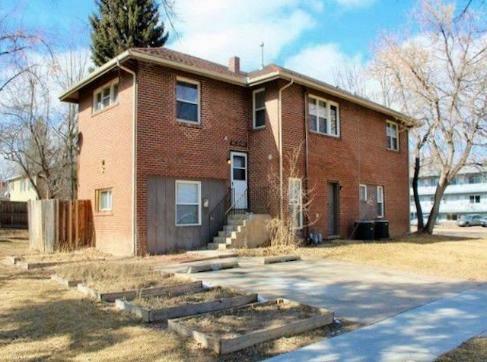 Blocks from CSU and Downtown Fort Collins. Quiet neighborhood. Water/Sewer included in rent! Refinished 3 Bedroom 1 Bath plus office. Close to CSU and City Park. deck and garden. Off street parking. Garage and plenty of storage. CLEAN & LOTS OF NATURAL WINDOW LIGHT. Classic home in Old Town. 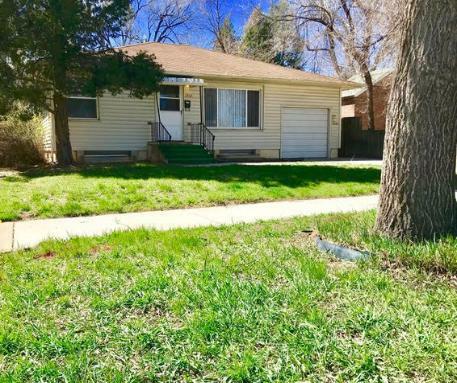 Close to CSU and Downtown Fort Collins. 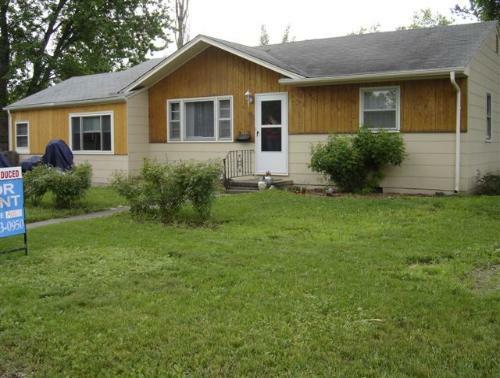 washer/dryer, microwave, stove, refrigerator, ceiling fans, storage shed, established gardens, fenced yard! Clean and well maintained. Off street parking. Pets welcomed at all homes! One time pet fee per year per pet. quiet neighborhood. Off street parking. 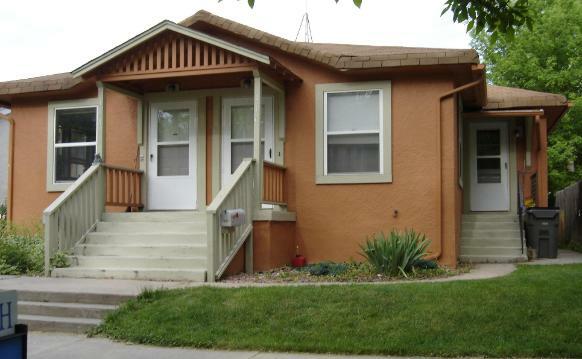 Large refinished 2 Bedroom 1 Bath . Garden View Home in Old Town. bathroom & kitchen; new paint throughout. Off street parking, plenty of storage. 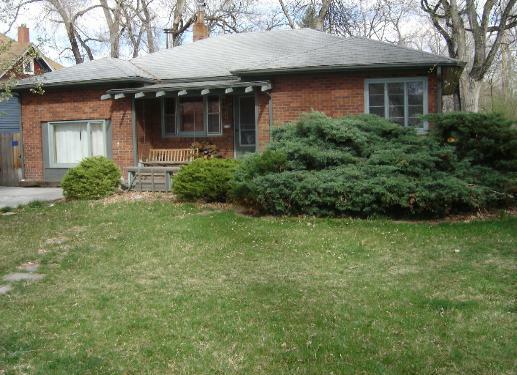 CLASSIC HOME in Old Town, Water/Sewer Included! New interior paint scheduled before lease start date. Interior/Exterior renovations prior to lease start. insulation make this home highly energy efficient.